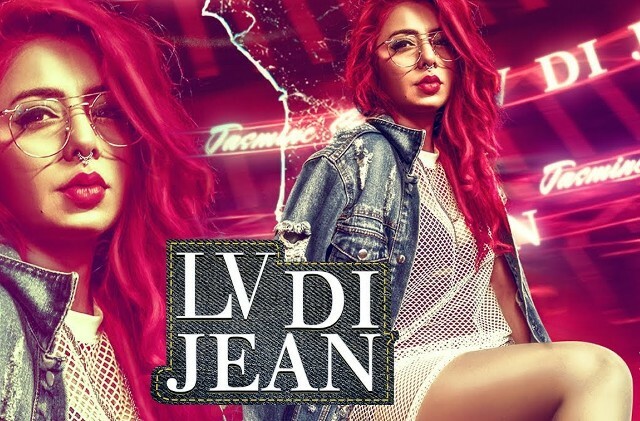 Latest peppy Punjabi song LV Di Jean is sung by the Bollywood singer Jasmine Sandlas and presented by Speed Records. 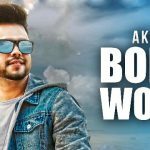 Music of the song is given by Preet Hundal and lyrics are penned by Love Bhullar. Hundal on the beat yaa! 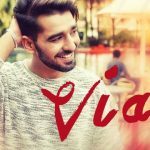 Ve main sohneya tere te mardi…haye! 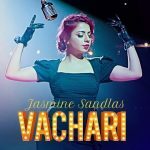 Ve main sohneya tere te mardi…oho! Enna karugi tere naa’ kaun ve?